Update: 1/28/2019 – All city credit cards have been canceled as a precautionary measure. In an attempt to recover encrypted files, the City has contracted third-party security services. At this time, it remains unknown if city officials will approve payment of the ransom demands to expedite the recovery process. An unknown ransomware variant took down the City of Sammamish in Washington earlier this week. In order to expedite the process of contracting the appropriate experts, city officials declared a state of emergency. This allowed the City to bypass the normal contracting procedures. The ransom demands have not yet been disclosed, and it is unclear if the City intends to pay the ransom to get systems fully operational. Alternatively, they may opt to restore their systems using existing backup files, assuming they are updated. At this time, there is no evidence of a data breach. As reassuring as that sounds, it is still too early in the investigative process to confirm with absolute certainty that data was not accessed without proper authorization. 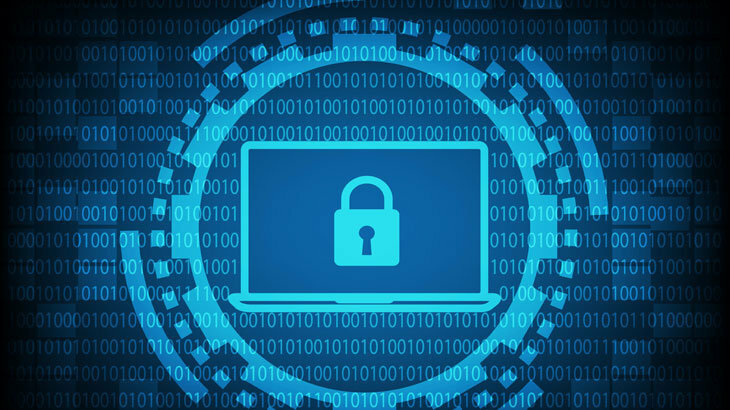 For a list of ransomware attacks that have already taken place in 2019, you may click here. We have also created a map, see below, of the ransomware attacks that have taken place in the U.S.